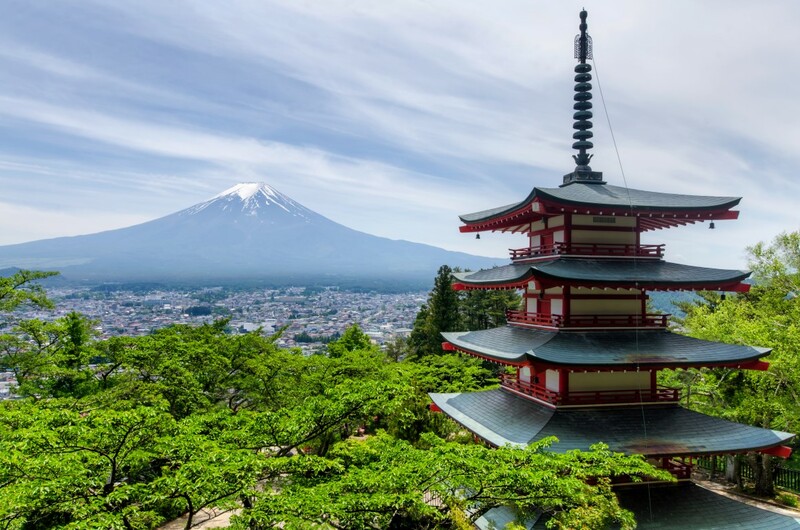 The Temple of the Golden Pavilion in all its majesty is something you must see with your own eyes to believe. Even seeing it in person feels almost unreal. The Golden Pavilion is situated in a garden surrounded by a pond. The shadow of the pavilion reflects in the calm water creating a very picturesque sight. 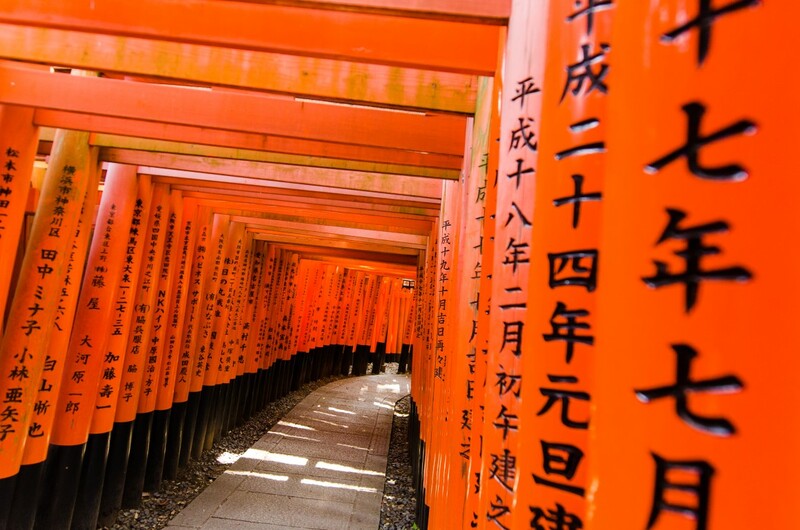 But it is so much more than just art, it’s undoubtedly one of the most beautiful landscapes in Kyoto where you can take post card-like photos and enjoy its beauty and peaceful surroundings. 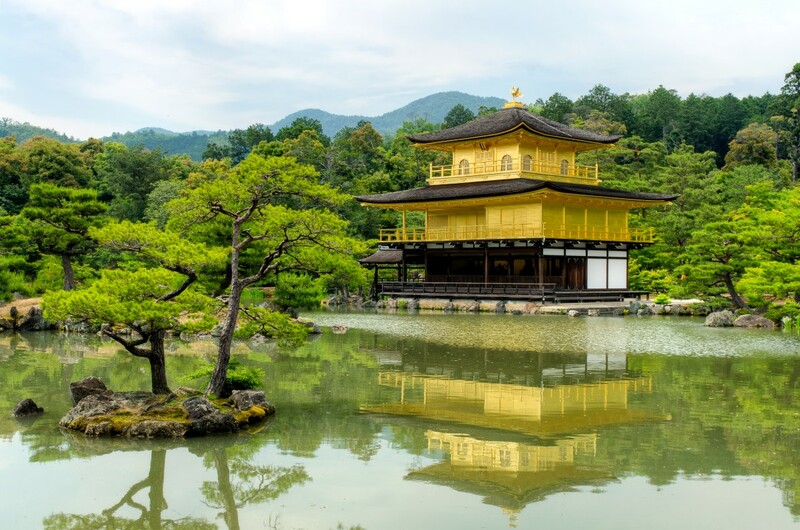 The Golden Pavilion has 3 stories and each of the stories has its own meaning. 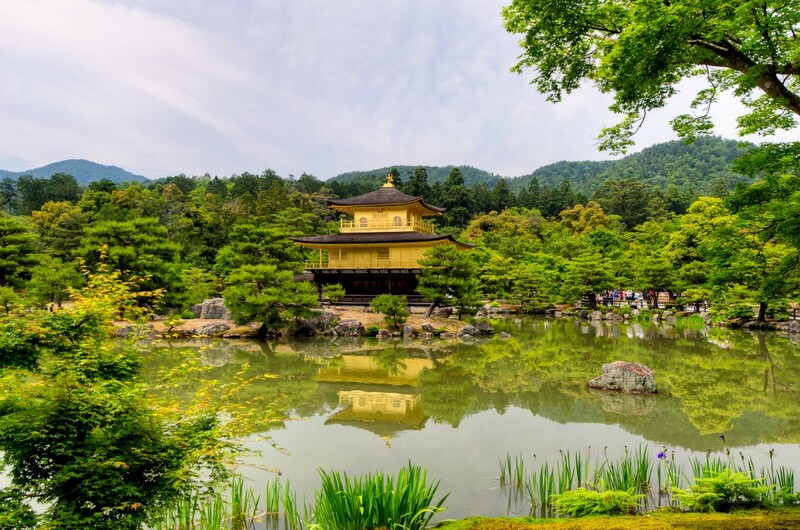 Not only the fact that it is a beautiful temple, but also Kinkakuji is a place where the relics of the Buddha are kept; thus it is highly treasured. This place was originally a retirement villa of Shogun Ashikaga Yoshimitsu. After his death, this place was turned into a zen temple following his will. According to many sources, Kinkakuji has also been burned down several times in wartime and was rebuilt in 1955.